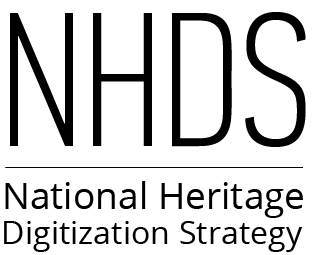 On October 16, 2018, the Canadian Research Knowledge Network (CRKN) and the National Heritage Digitization Strategy (NHDS) welcomed 124 attendees to SFU’s Segal Building for an afternoon of learning, sharing, and discussion on the future of digitization, access, and preservation of Canada’s documentary heritage. A summary of the workshop has been posted on the CRKN website. This summary also includes links to the presentation slides and video recordings of the keynote address and panel. The discussions during the workshop will allow CRKN and the NHDS to better meet community and user needs. We look forward to continuing these discussions.